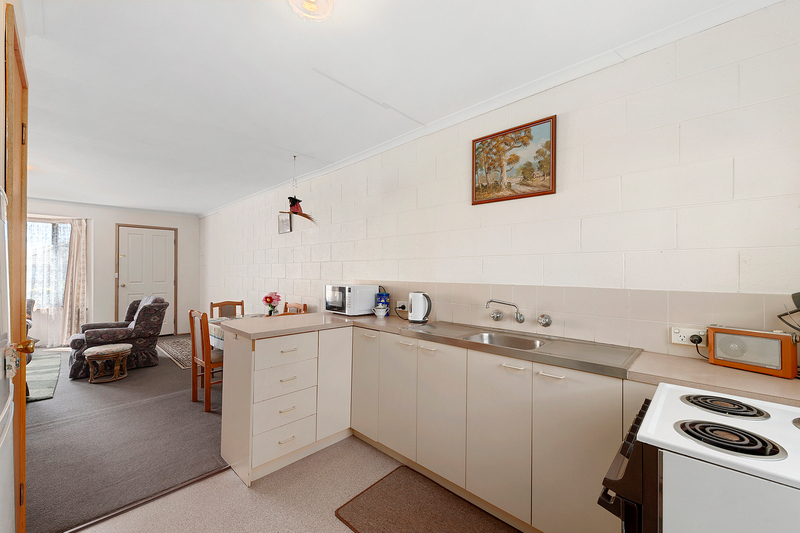 It offers open plan living, both bedrooms with built in robes, combined bathroom laundry, a sunny aspect and close to most services. 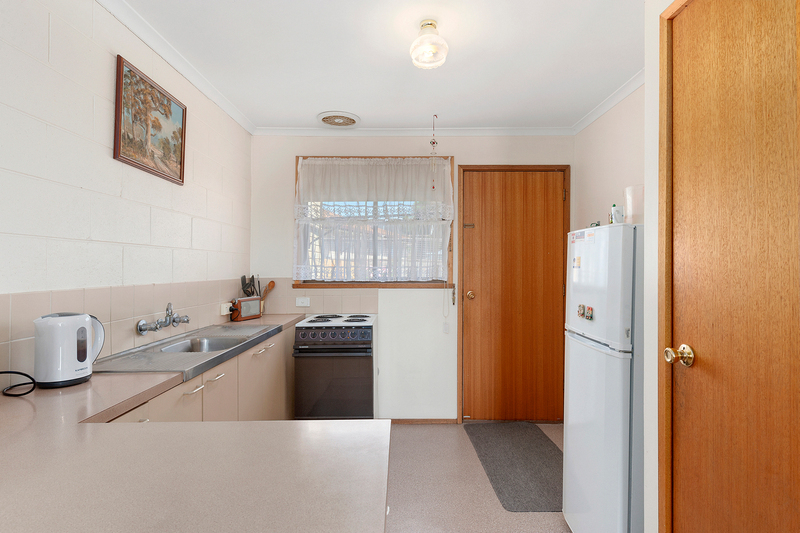 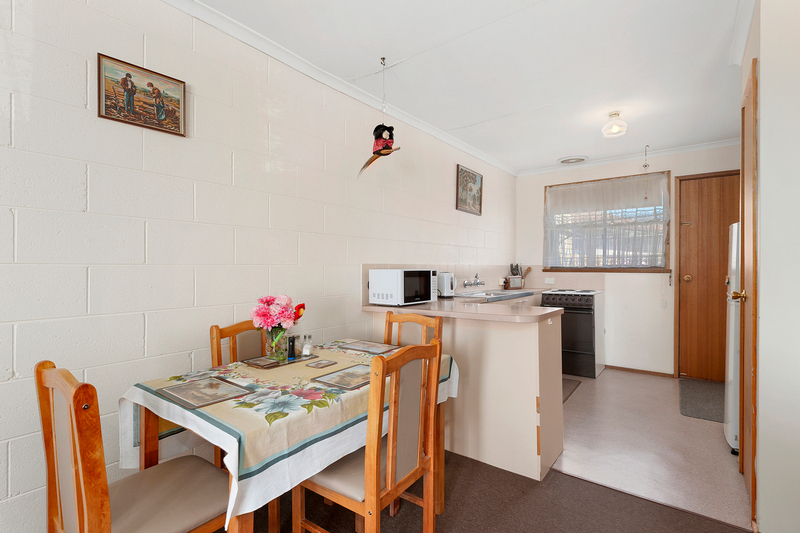 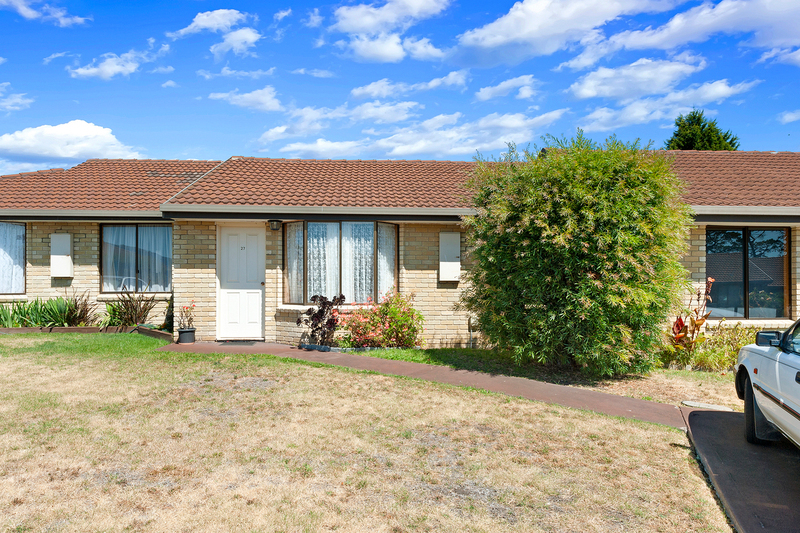 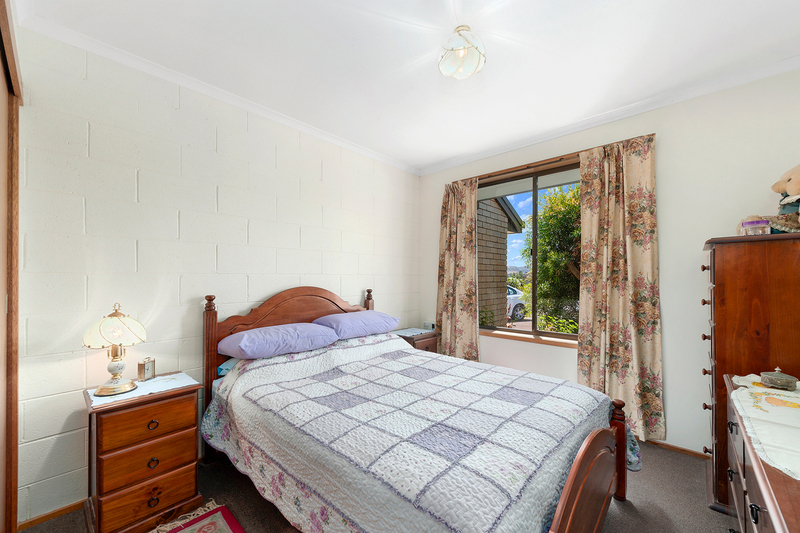 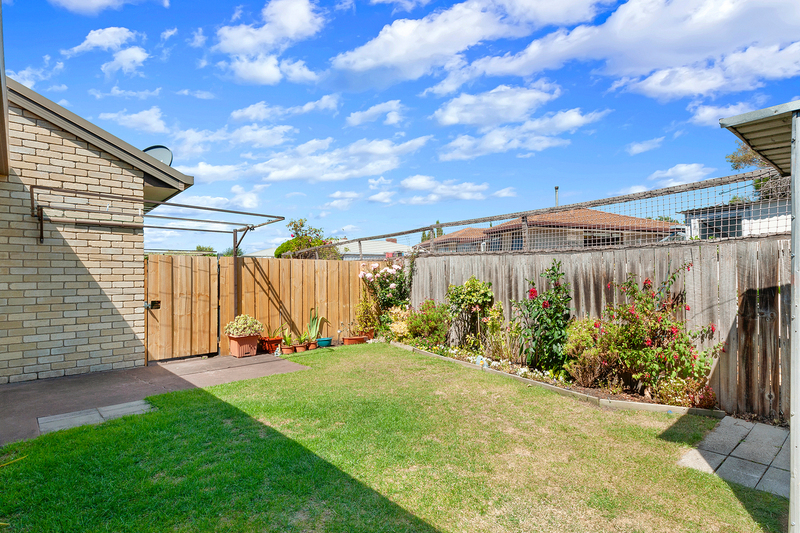 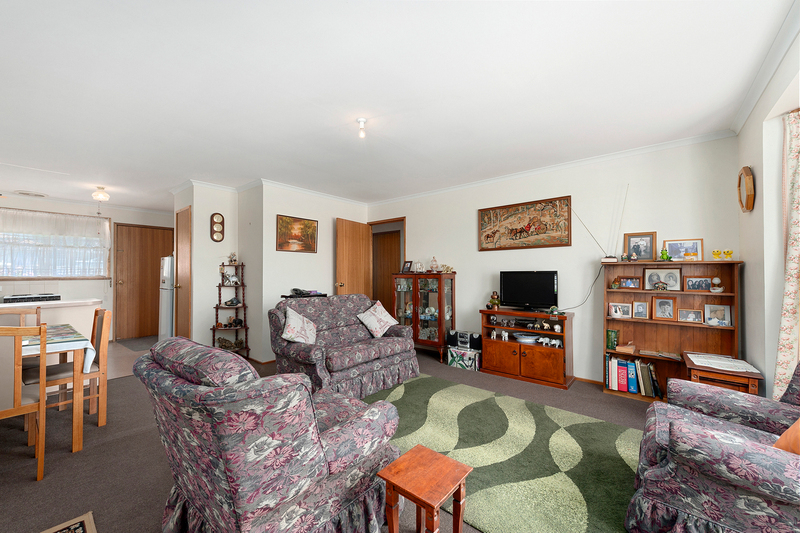 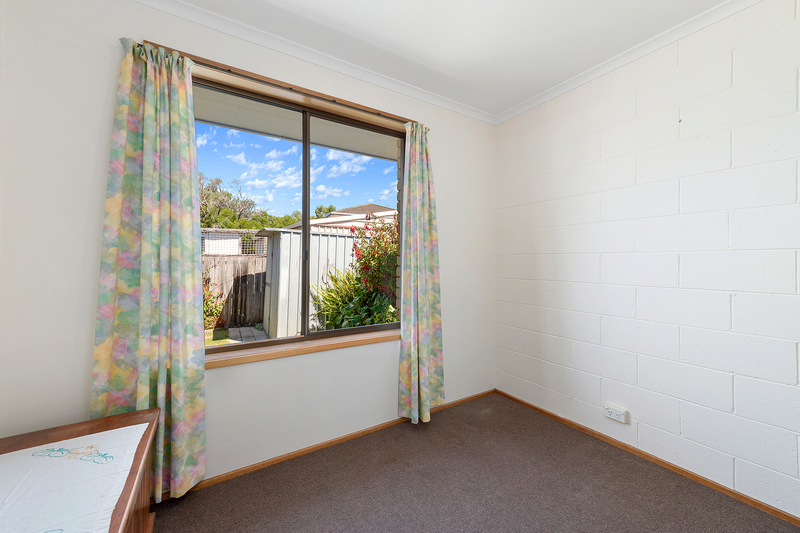 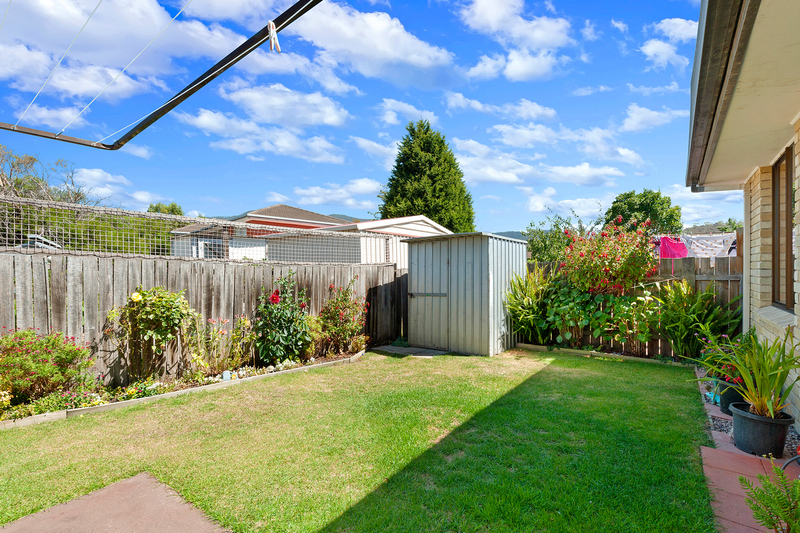 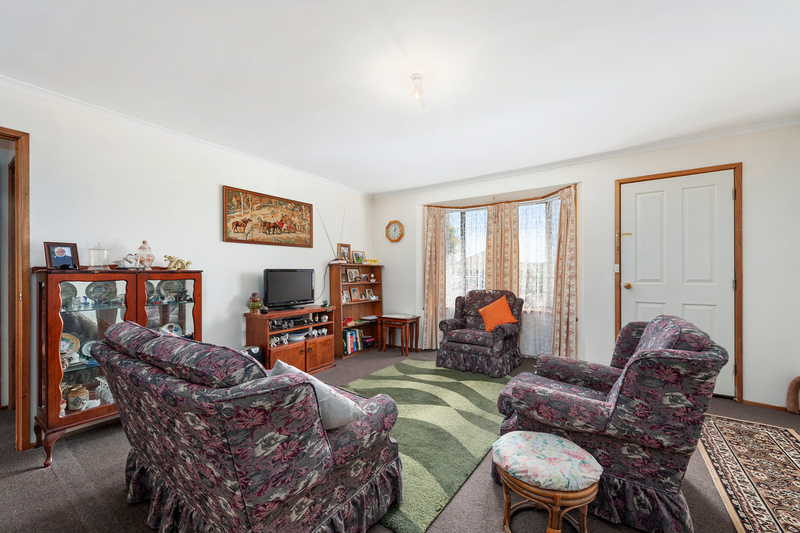 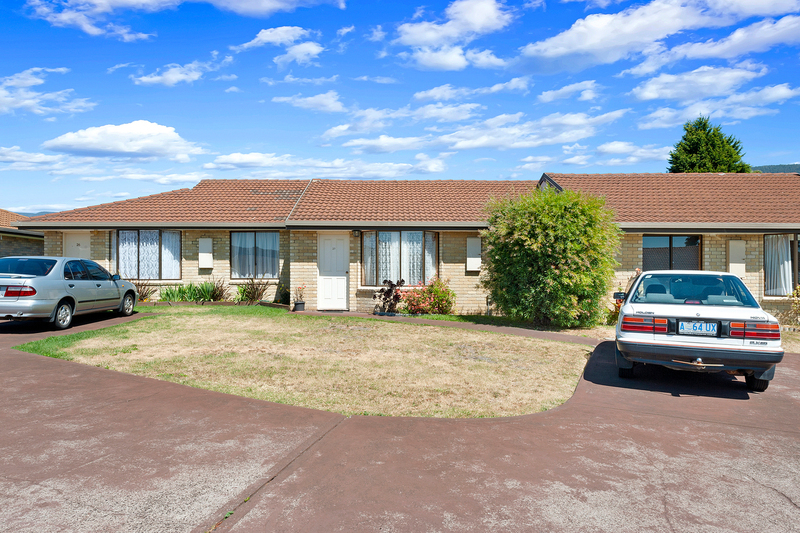 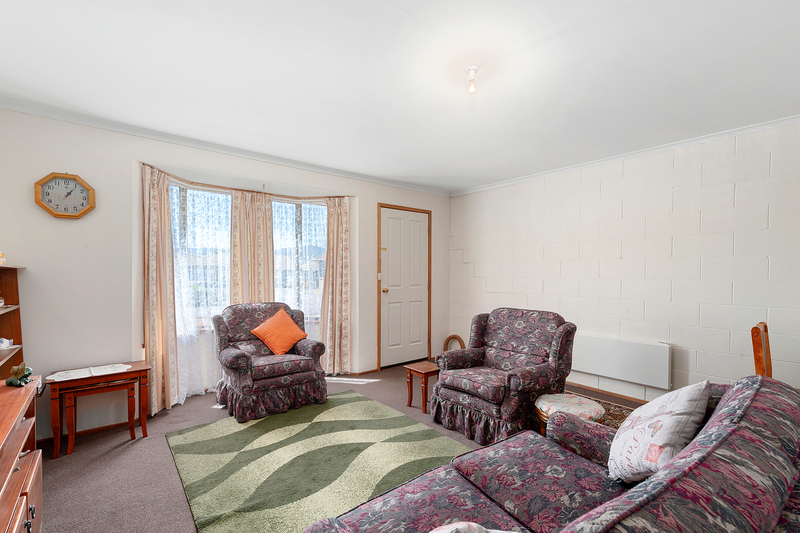 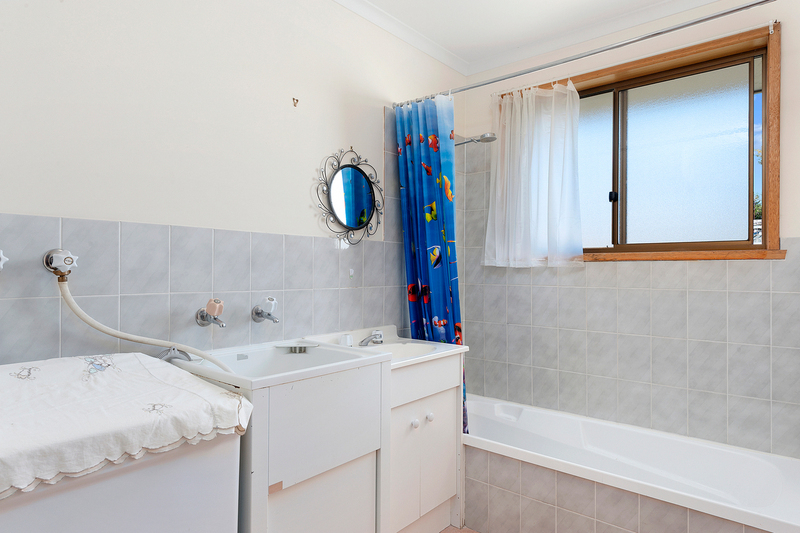 The unit is currently let for $230 per week and the elderly tenant would be keen to stay for the Investor in mind. 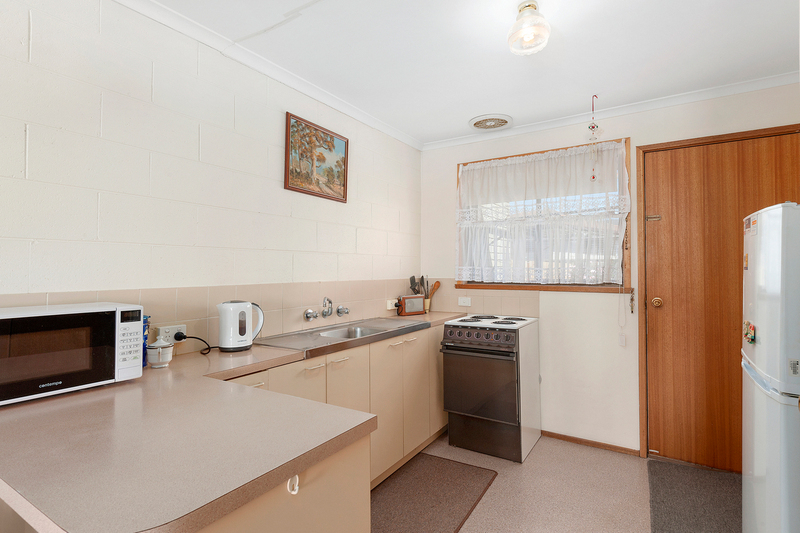 Another very similar unit in the same complex will be available if you wish to purchase two units.